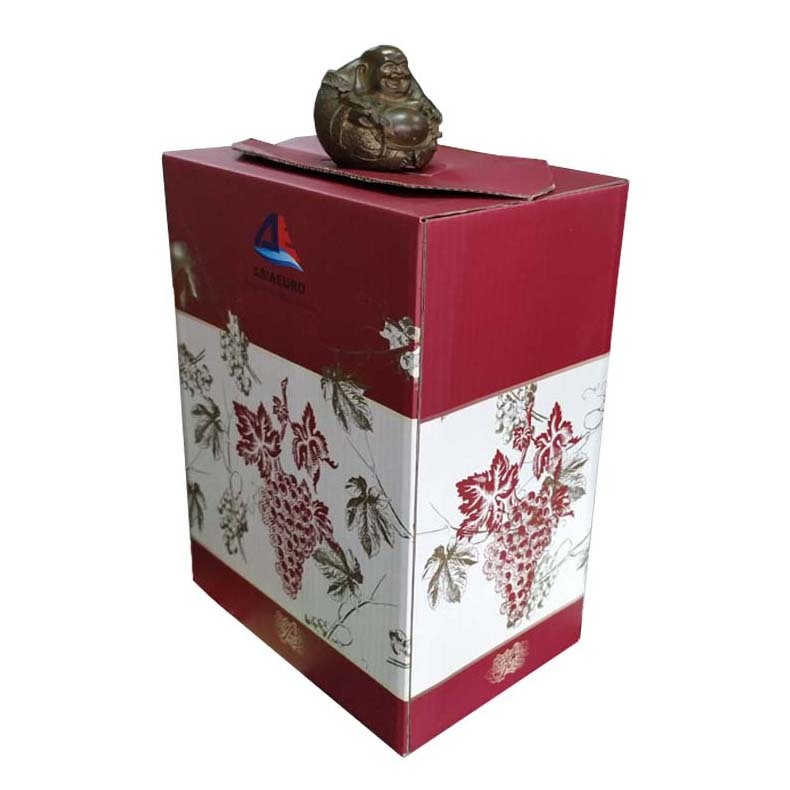 Product categories of Color Carton, we are specialized manufacturers from China, Color Carton, Wine Color Carton suppliers/factory, wholesale high-quality products of Wine Export Color Carton R & D and manufacturing, we have the perfect after-sales service and technical support. Look forward to your cooperation! Color Cartons are widely used packaging products. 1. The surface is smooth and reflective. 2. Multi-layer pressing, good mechanical properties. 3. There is a film on the surface, which feels like plastic, even if the water drops up. B: Purchasing of face paper of color carton: Xiaolong Whiteboard, Hailong Whiteboard, Tianlong Whiteboard, Dilong Whiteboard, Jianhui A Niuqi Whiteboard 200g, Lee & Man, Jinniu Whiteboard. D: crepe paper production of color carton: generally use white glue, color printing white paper and pit paper together, after about half an hour, you can beer, glue will be faster. G: Forming of the color carton: the finished product is sampled, whether it is degummed, scratched, etc.